Yesterday, we got a look at the teaser trailer, “Demolition,” for the upcoming Netflix series Marvel’s The Punisher, which sees the return of Jon Bernthal as Frank Castle aka The Punisher. 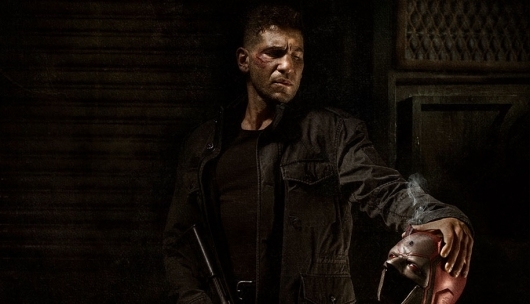 Now, the network has released a first look from the series at Bernthal in his Punisher garb. Check out the photo here below.